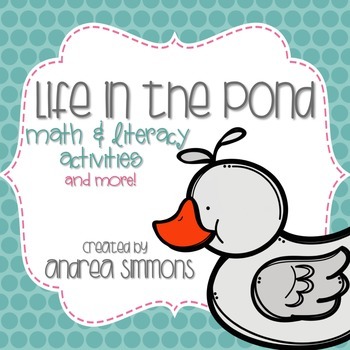 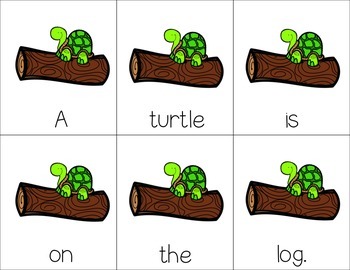 Pond Math and Literacy Activities & More! 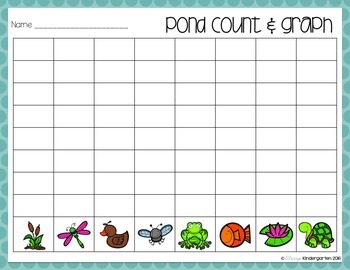 Activities for your Pre-K, TK, Kindergarten or First grade students. 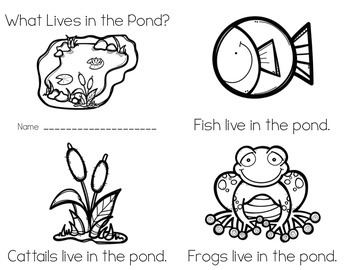 Many activities have both color and black & white options.